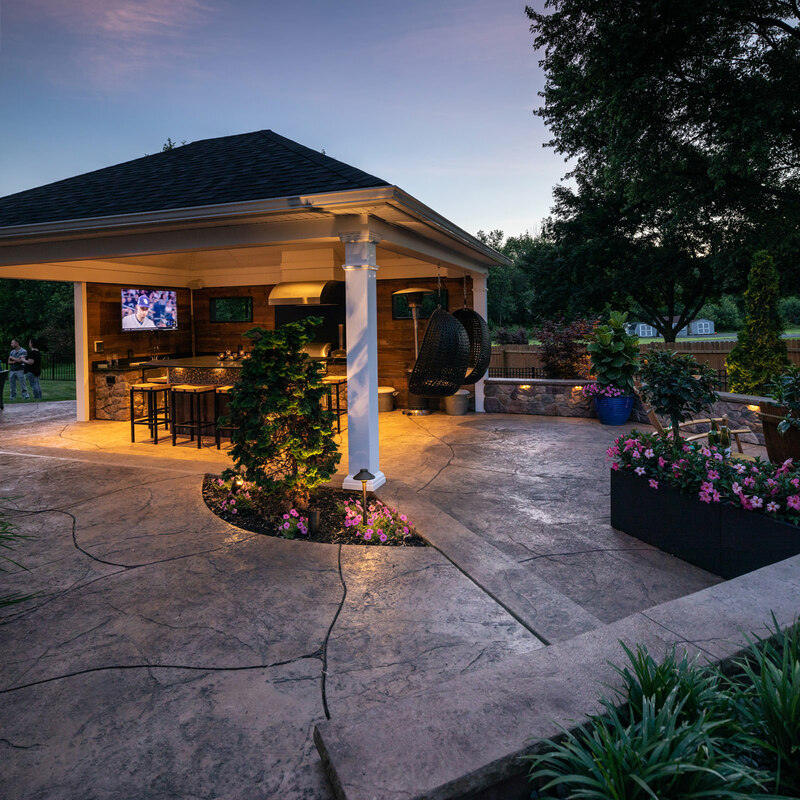 Professional landscape design can be expressed in many ways, from simple pencil sketches to 2 dimensional CAD drawings and even more detailed water-colored plans. 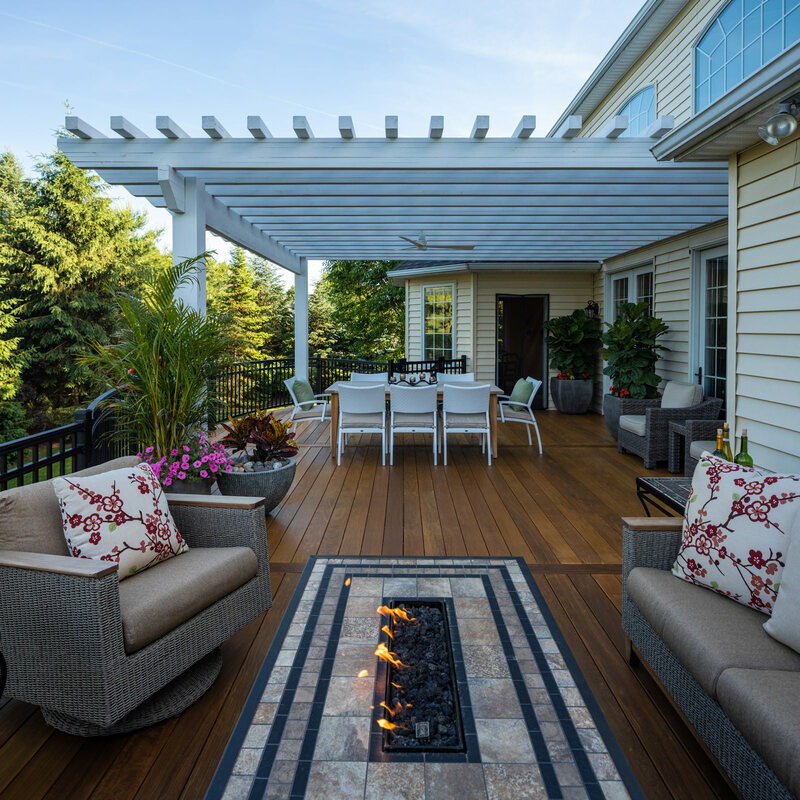 All of these methods are acceptable in showing how plantings, hard scape, structures, pool and lawn spaces will be arranged in relationship to each other. 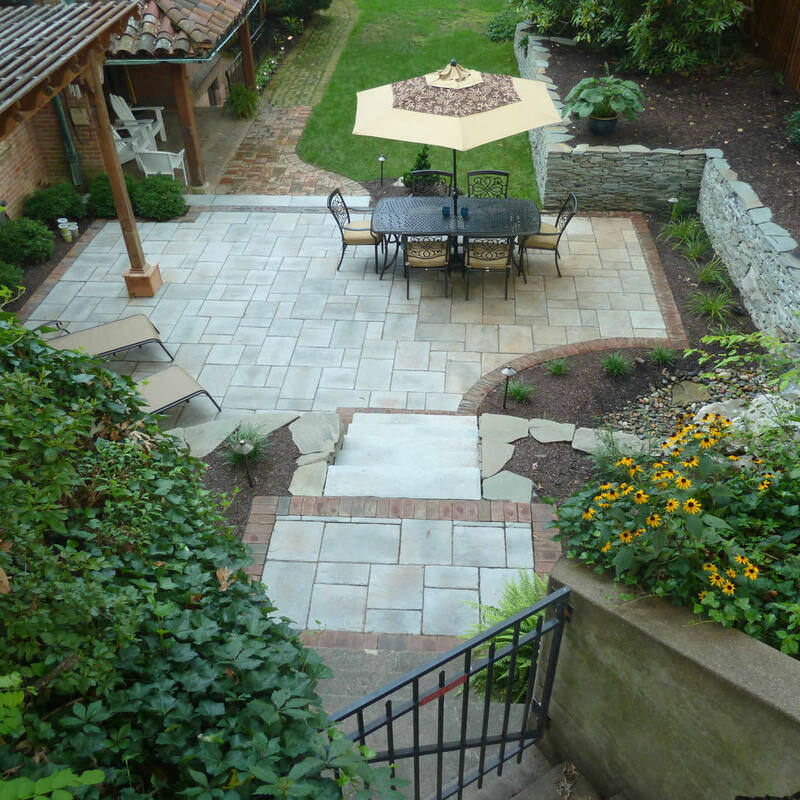 But all of these methods of landscape design lack the same thing – the 3rd dimension. In the past, the 3rd dimension of a 2D plan would be dictated to us or hand sketched by the designer because the designer wanted to help you imagine the picture in his or her mind. This type of ” idea transfer ” leads to the creation of 2 distinct pictures of the final project, one in the designer’s head and one in the homeowner’s. Keep your fingers crossed, hopefully they are the same! Now you want the project to be built and either you or the designer has to dictate the 3rd dimension to the contractor in charge of building the project. So now we have 3 different pictures of how your project will look once finished. Are you willing to take that risk? MasterPLAN Landscape Design has solved that problem. 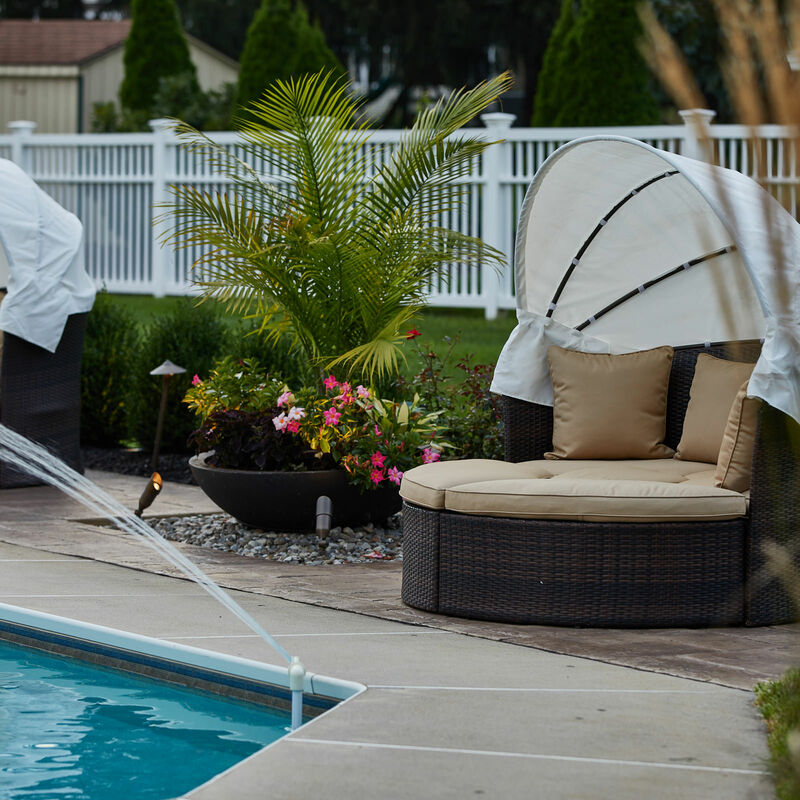 We are the first landscape design company in the Lehigh Valley that designs every landscape project in beautiful, full color 3D . Every client gets the chance to see their new landscape design in a full color 3 dimensional model, so they will know what to expect with the final project. No more hoping and crossing your fingers! Revisions are simple and we can even “walk through” the new 3D plan to see different perspectives and angles. 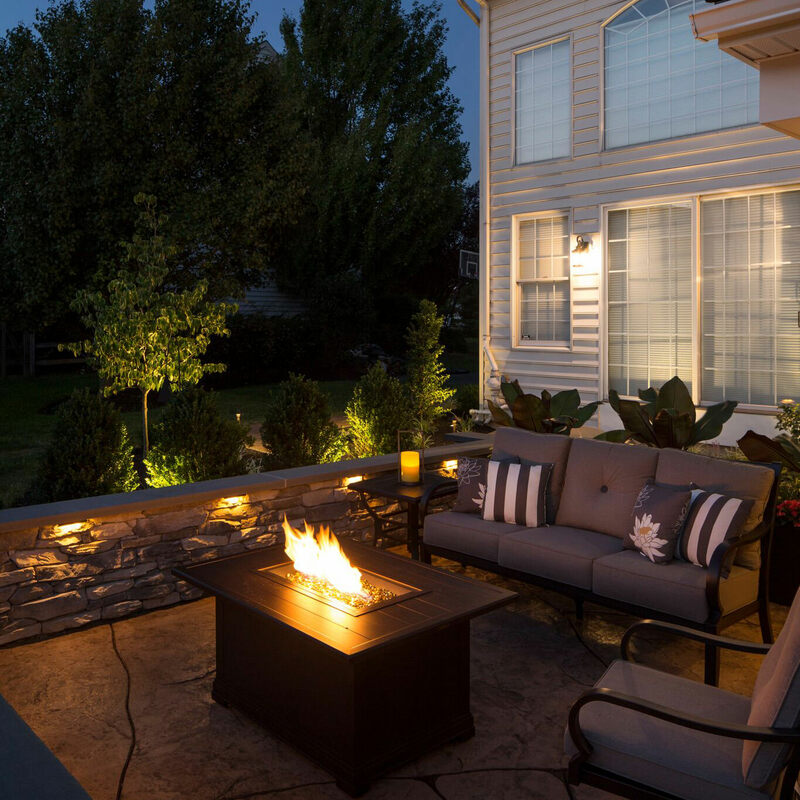 Even your furniture can be arranged in your new outdoor space to make sure it fits! 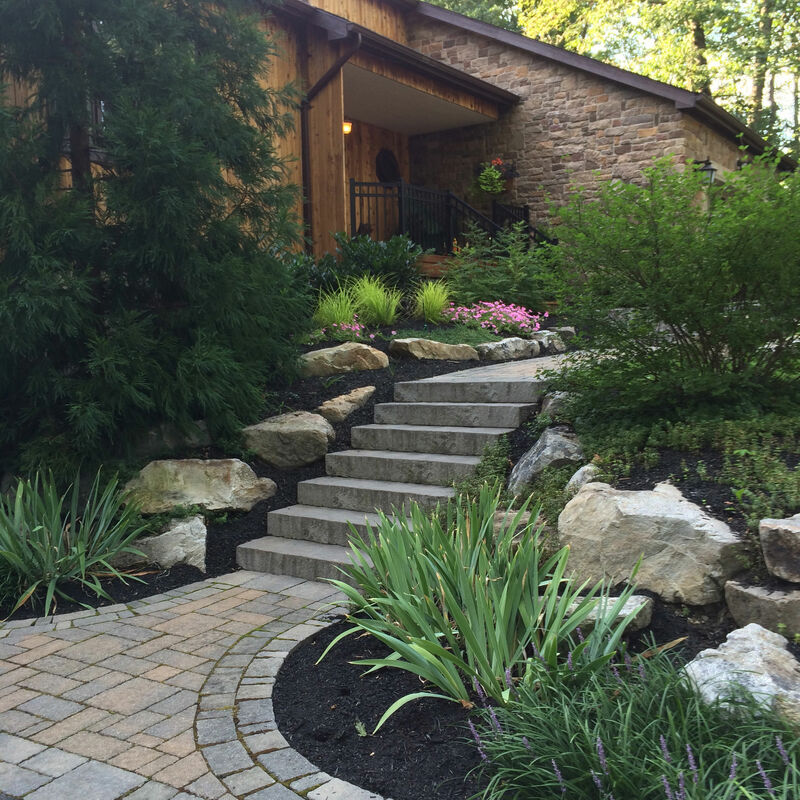 Remember, we want you to love your landscaping. 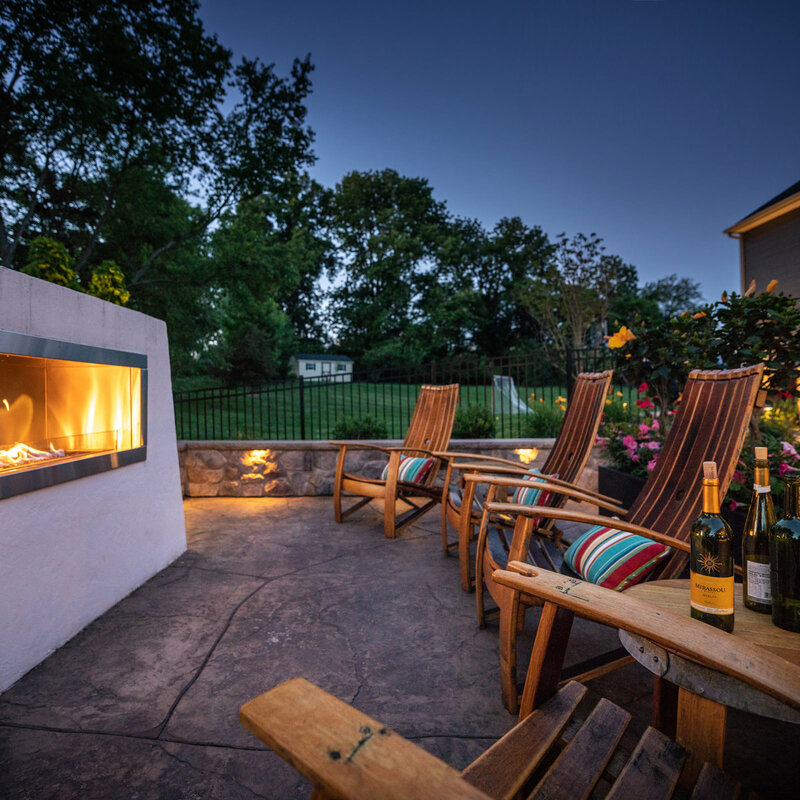 Once you are ready to build your new dream landscape space, your MasterPLAN landscape designer will personally manage all aspects of your project while our group of award-winning, specialized installers handcraft your new space. 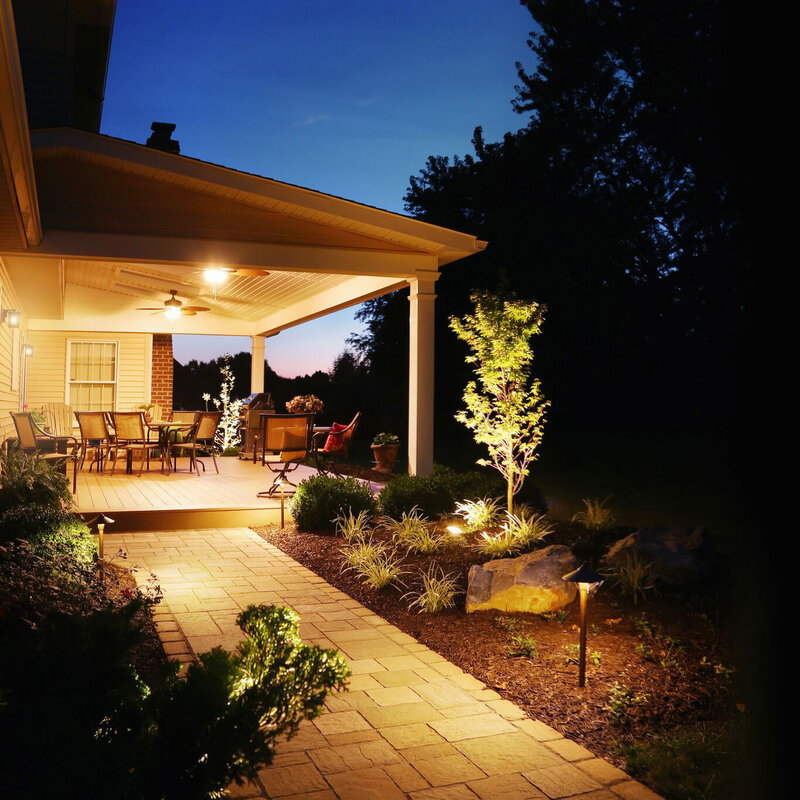 From planning to permits and installation and even maintenance MasterPLAN has you conveniently covered!